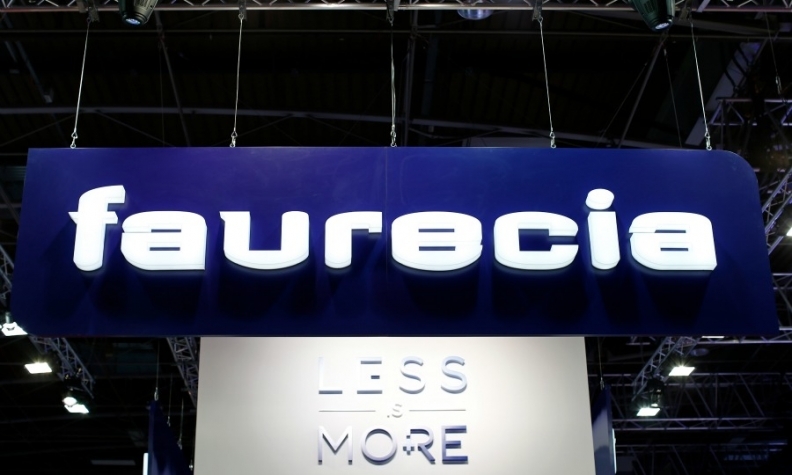 French supplier Faurecia has opened a new seat plant in the U.S. The plant, based in Simpsonville, Kentucky, will supply complete seat systems for the Ford Super Duty pickup, made at the Ford Motor Co. Kentucky Truck Plant in nearby Louisville. Models made at Kentucky Truck include the Ford F-250, F-350, F-450 and F-550. Faurecia will also supply seats for the Ford Chassis Cab F-650/750 models made at Ford’s Ohio Assembly Plant in Avon Lake, Ohio. The plant will employ more than 500 people. Says Nik Endrud, president of Faurecia Automotive North America: "The irony is we're a French company. France isn't known as the land of the pickup truck. But we're developing a really good position in pickup trucks." Other pickup truck programs Faurecia has won in the last two years include the Chevrolet Colorado/GMC Canyon in Wentzville, Montana; Nissan Titan in Madison, Mississippi., and Nissan Frontier, for which Faurecia makes completes seats, instrument panels and door panels in Puebla, Mexico and Madison. Faurecia won its first North Amerian pickup truck contract in 2008, when it won a contract to supply some seating components for the Ford F-150 pickup.